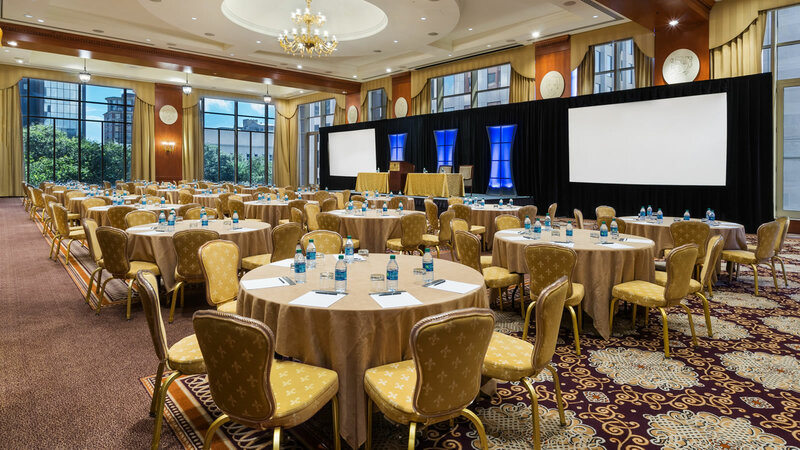 Whether you're planning a high-profile corporate dinner, fundraising gala, or anniversary luncheon, you can count on our professional event-planning team to go beyond your expectations and ensure it’s an affair to remember. 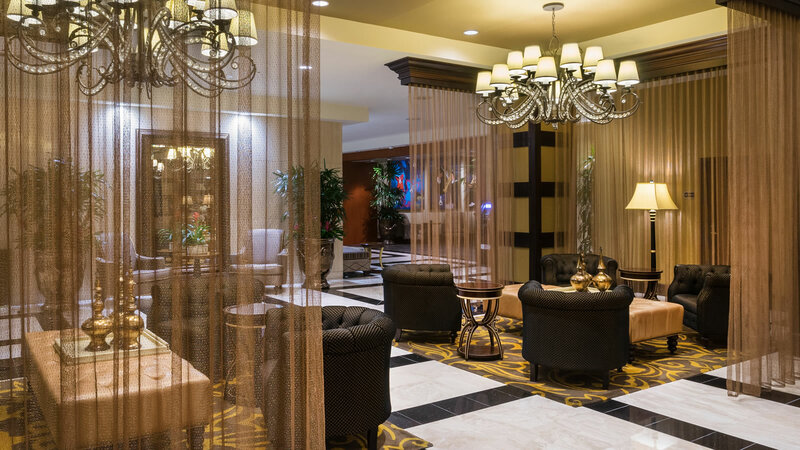 We have the New Orleans event space you need and can create a tailored atmosphere through décor, table settings, entertainment setups, and tasteful catering. 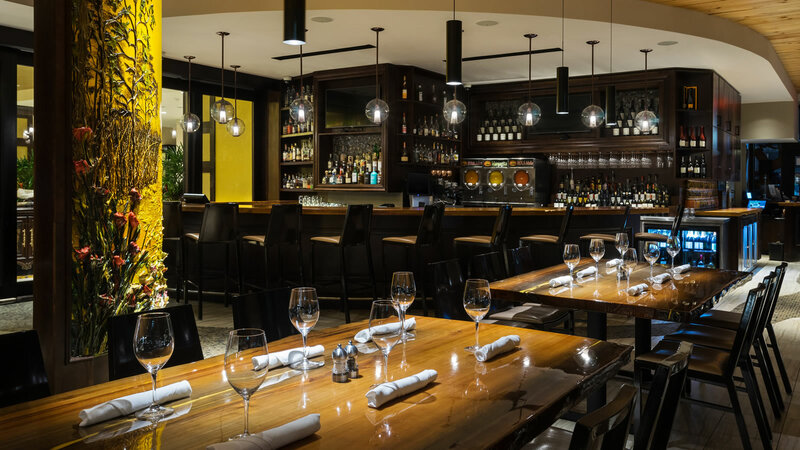 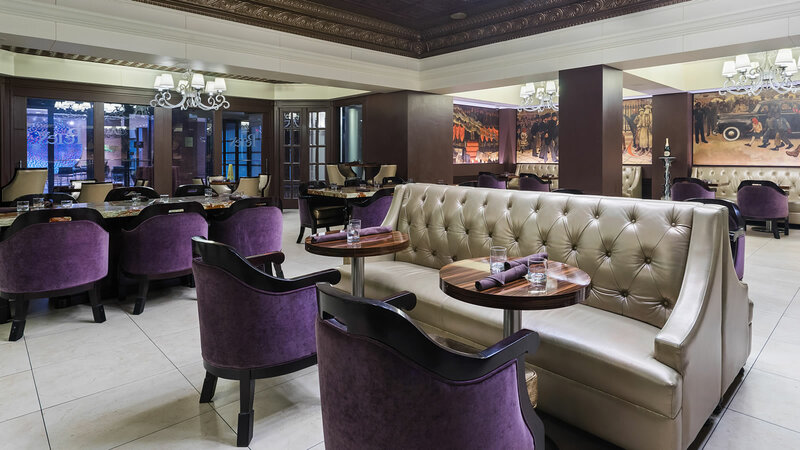 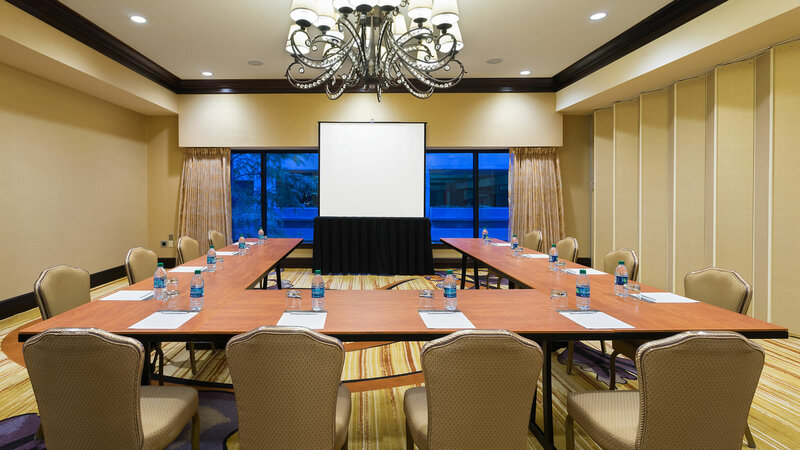 Choose from 19 event spaces to accommodate your social gathering. 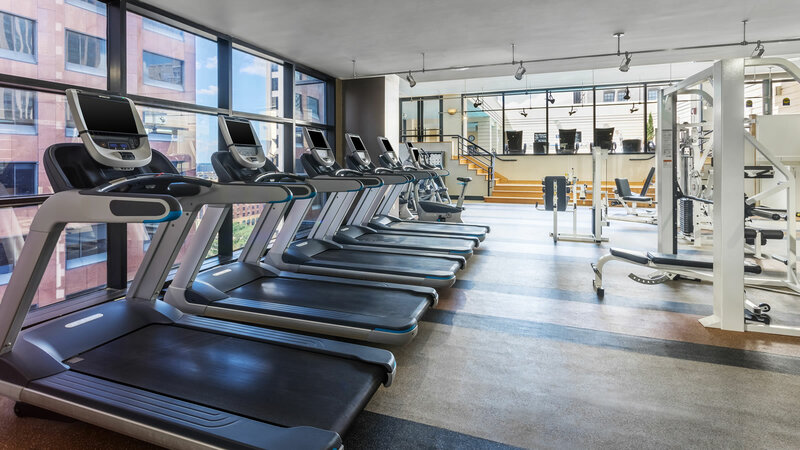 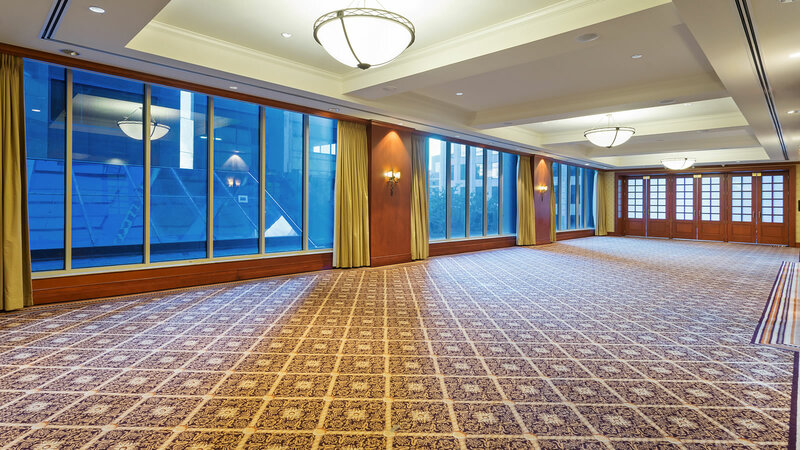 Host a brunch in our Marigny Atrium or for a truly elegant affair, choose the LaSalle Ballroom that offers 21-foot ceilings, Lalique chandeliers, and floor-to-ceiling windows for panoramic views. 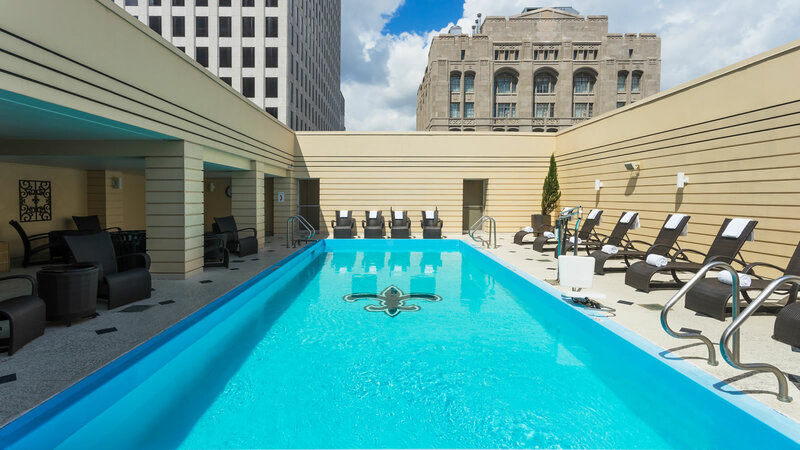 InterContinental New Orleans features unique menu selections you won’t find anywhere else and on-site restaurants for added variety. 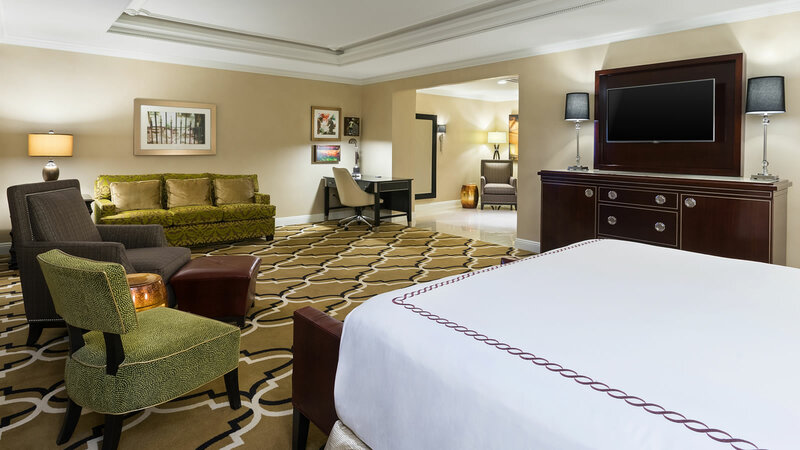 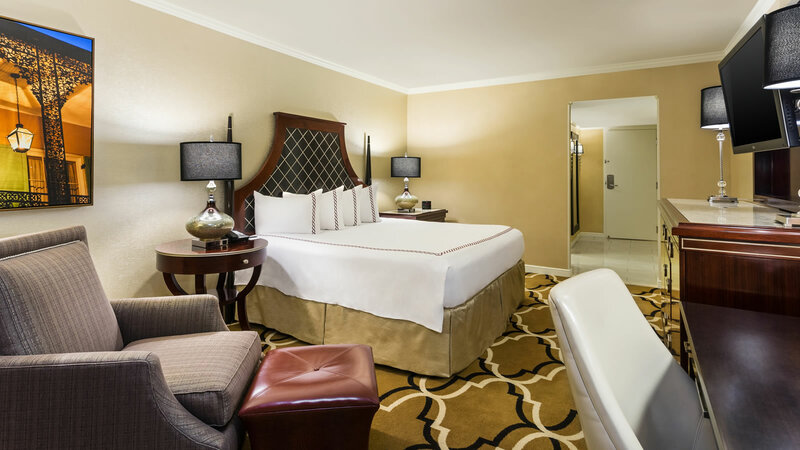 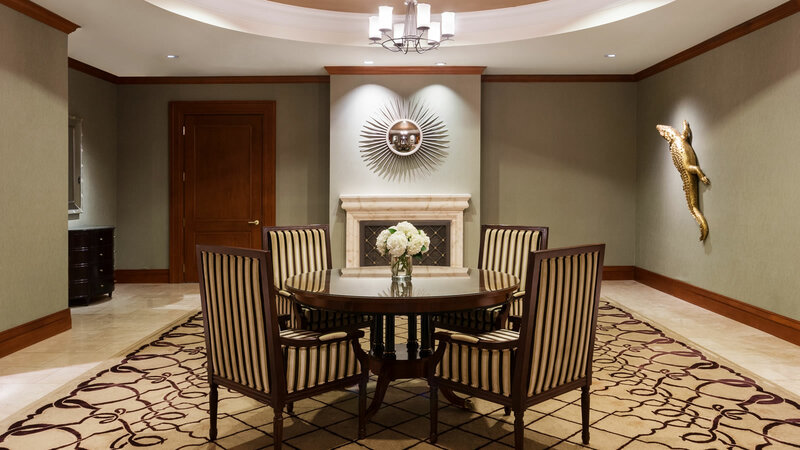 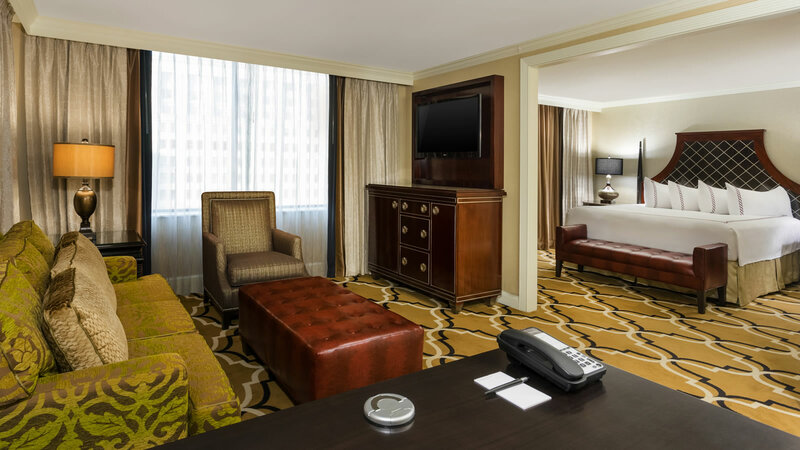 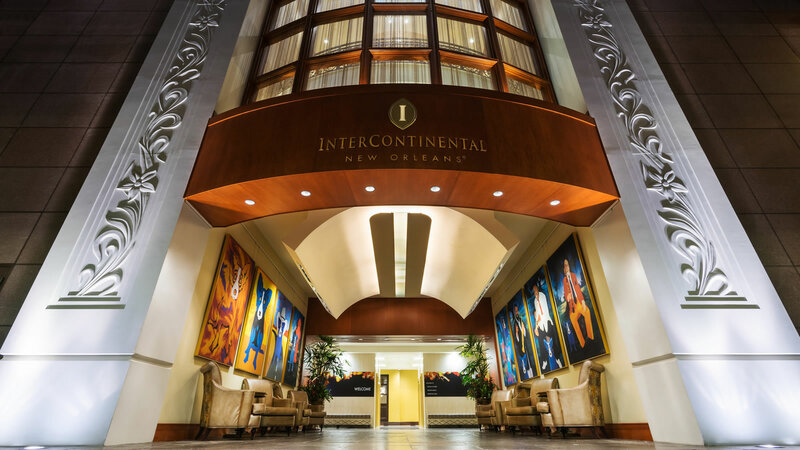 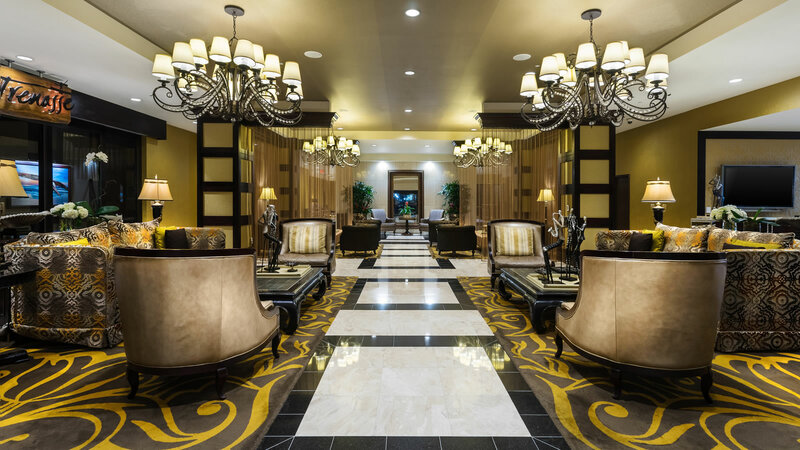 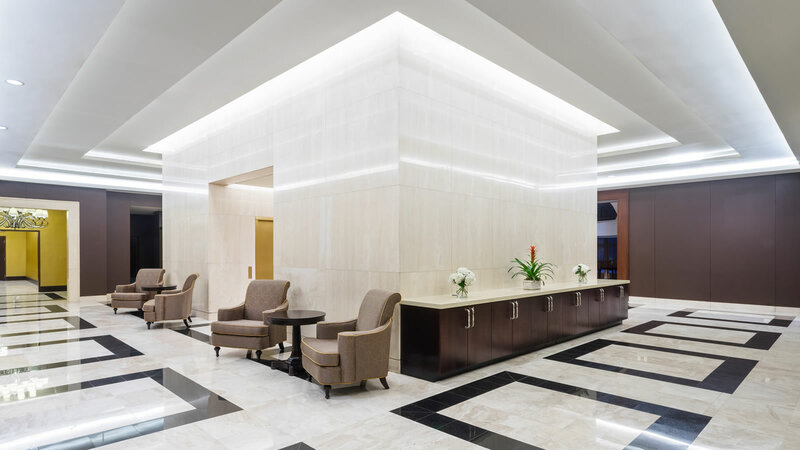 Take a close look at InterContinental New Orleans for your event venue needs. 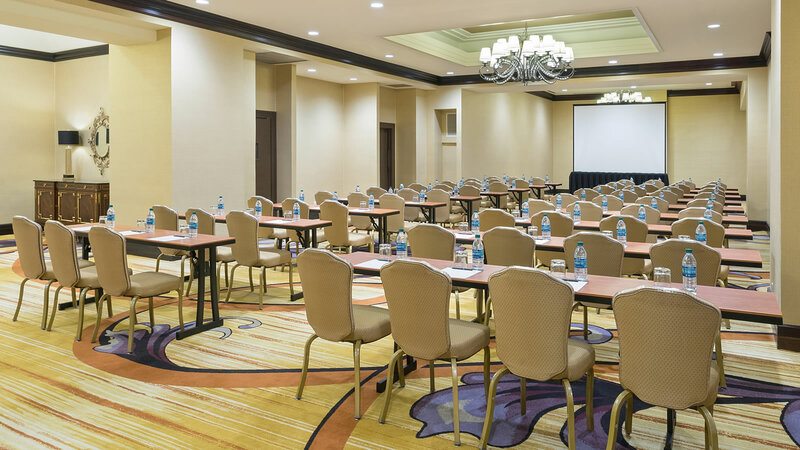 We have versatile event space in New Orleans for your banquet, wedding reception, corporate function, or private family gathering. 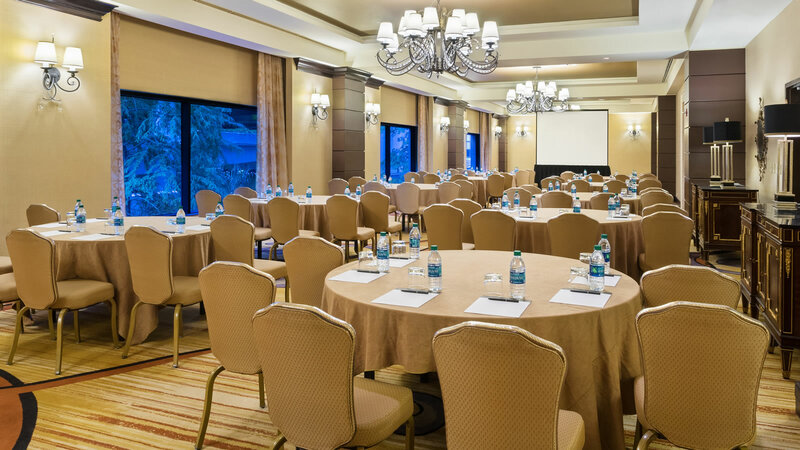 Contact us today to arrange your event at the Intercontinental New Orleans.